Fairyland Fable Escape-Final is another type of point and click new escape game developed by Wow Escape. This is a game series of fairyland fable escape some fantasy animals are there and you�re trapped in a fairy land. The animal lost their jewels. So they need someone�s help to find that. Do you like to help those fantasy animals? 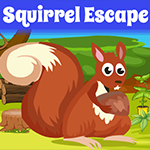 You have to collect all the animals� jewels and then put them on correct animal then only you can get clues from escape them from there. 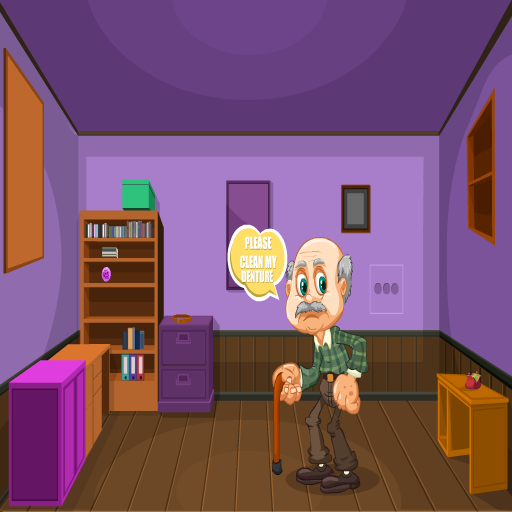 In this part of fairyland fable escape your target is to find the key of door. So start thinking, search some clues and objects for complete this part and that objects also will be help you to finally escape from that fairy land. Good Luck Have Fun!